Sushi - Pro would like to congratulate Alex Cruickshank from Noonans IGA at Ashgrove as the winner of the $250 Woolworth's gift voucher. Thank you to all the people that visited our stand at the trade shows and entered the competition. It was nice to meet with our current clients and discuss opportunities with prospective customers. 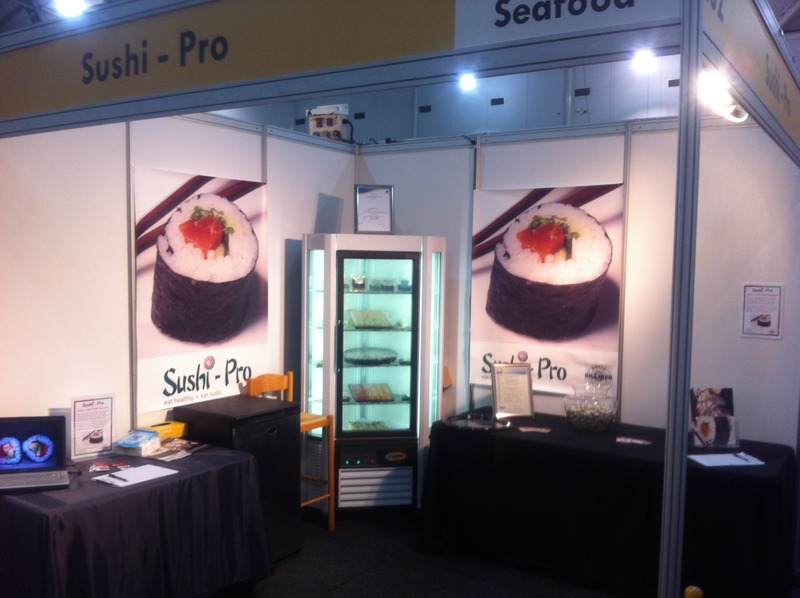 Starting Tuesday April 3 and each Tuesday thereafter Sushi - Pro will commence an additional delivery day to the Toowoomba and Ipswich areas. Due to high demand from customers we are happy to include the additional run and look forward to being able to supply FRESH products to these regions one extra day. Log on to Sushi-pro Facebook page for a chance to win a medium sushi platter for your next function or party. Everyone that "likes us" before 30 March 2012 will go into the draw.